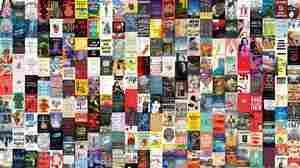 Mary H. K. Choi NPR coverage of Mary H. K. Choi: News, author interviews, critics' picks and more. March 29, 2018  Mary H.K. 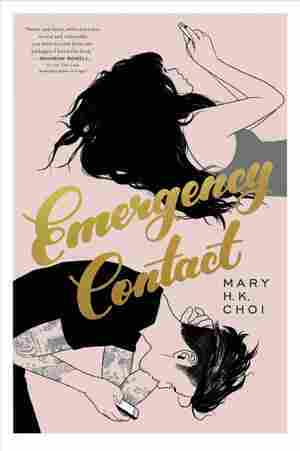 Choi's new novel follows Penny and Sam, both so loaded down with emotional baggage that at first, all they can do is swap numbers and agree to be each other's emergency contacts.